Three new videos, including a SPACESHIP! Big day of uploads today! Still more to come after this, and blog viewers will see most of it before anyone else! LEGO City 4644 Marina set review! 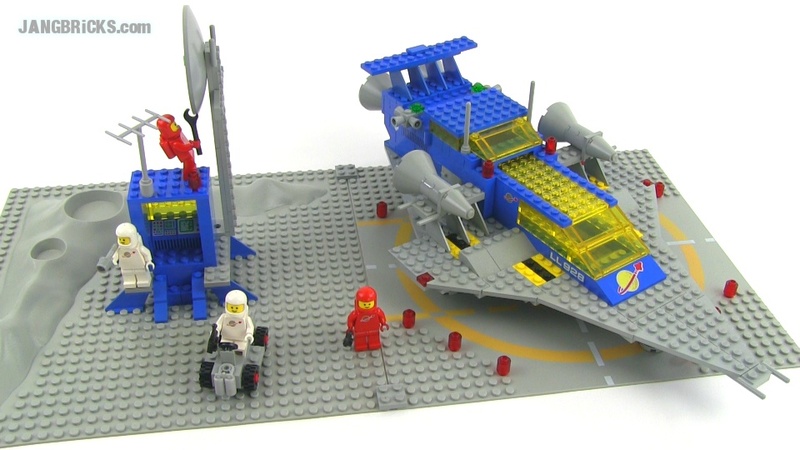 LEGO classic Space 928 Galaxy Explorer set review! LEGO Disney Princesses 30116 Rapunzel's Market Visit set review!